The Comfort-Grip Series features an anti-slip, rubber grip handle to provide all day comfort, extra stability, and user control. 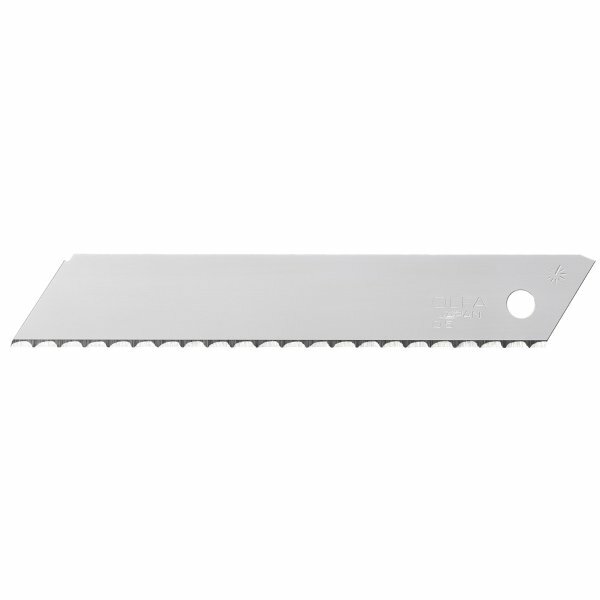 The 18mm Comfort-Grip Heavy-Duty Auto-Lock Utility Knife features an acetone resistant, elastomer handle and a poly-acetate, auto-lock slider to make this knife fully acetone resistant. 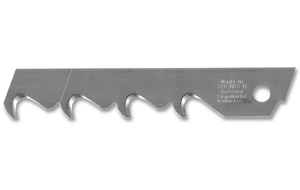 Preloaded with an 18mm LBB Heavy-Duty Ultra-Sharp Black Snap-Off Blade for cutting construction grade materials such as drywall, roofing, flooring, rubber, linoleum, gasket materials, and more. Works with LB, L-SOL, LBB, LFB, LWB, and LH 18mm blades.